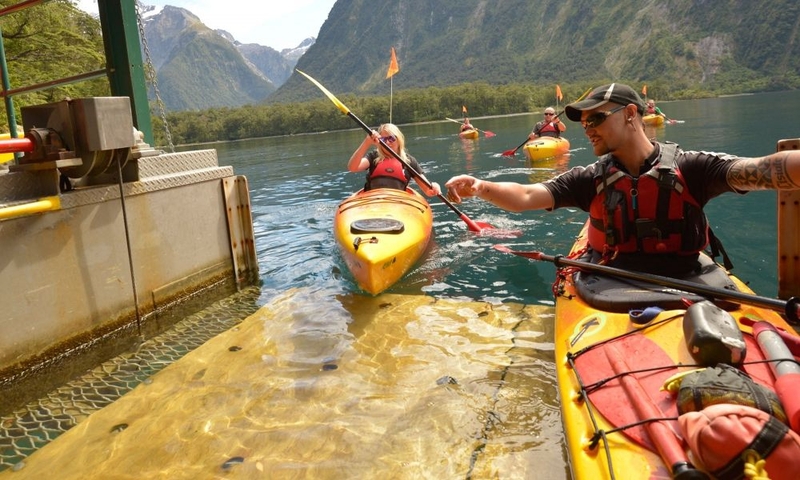 Southern Discoveries can pick you up from your Queenstown/Te Anau accommodation, if you choose a coach/cruise/fly ticket. 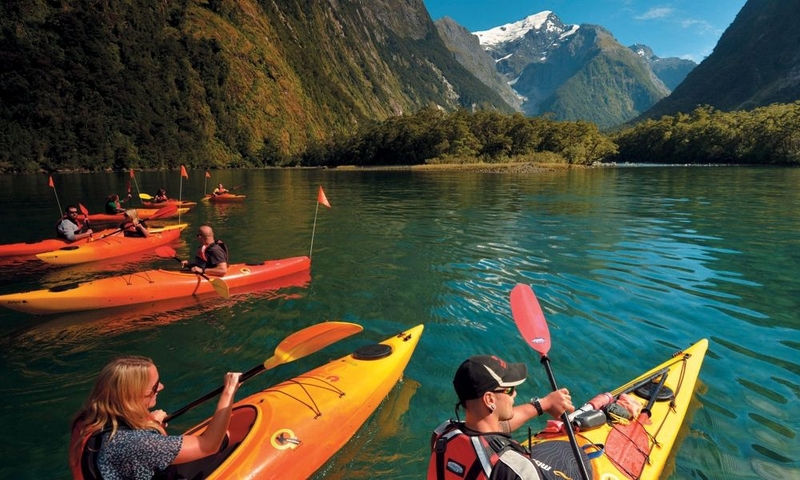 Double the adventure with our Cruise & Kayak Milford Sound experience! 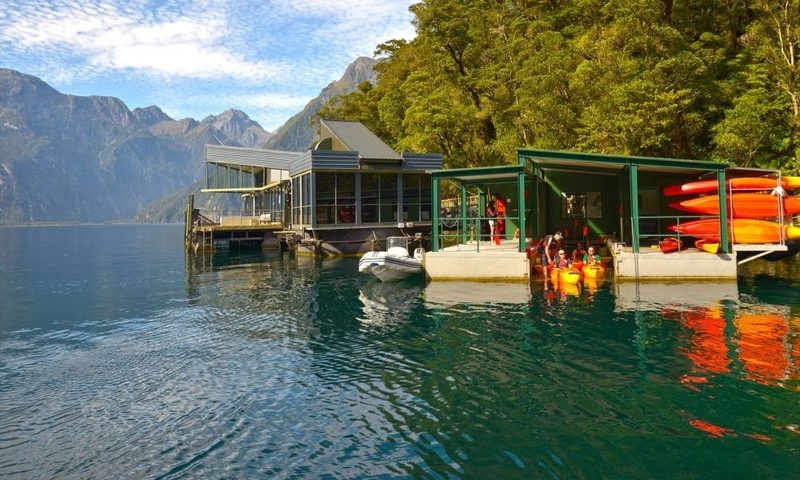 This trip includes a Milford Sound cruise, entry to the Milford Discovery Centre & Underwater Observatory and 1 hour of kayaking around sheltered Harrison Cove. 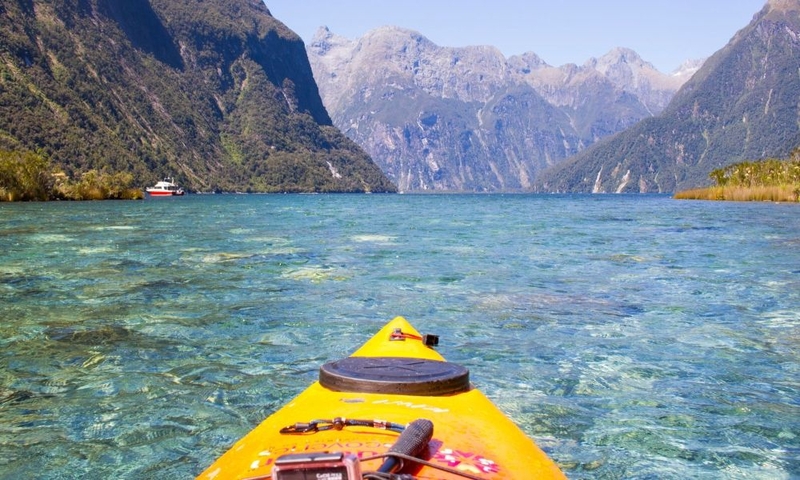 Kayak through crystal clear waters in one of the most majestic places in the world. 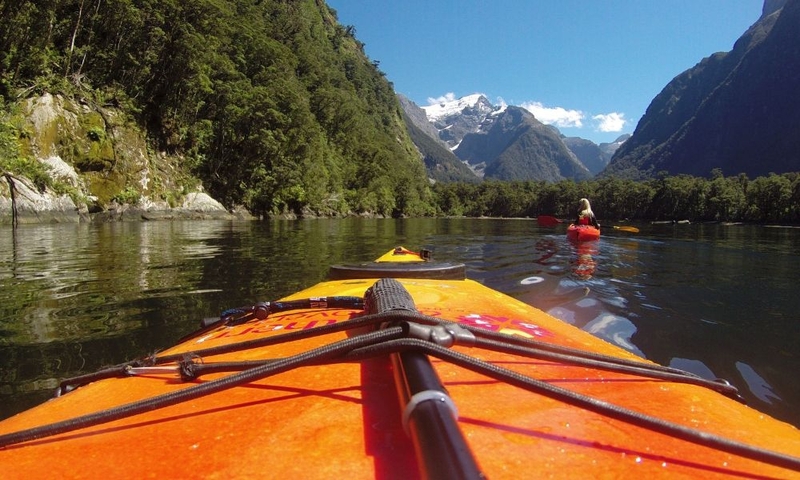 Why choose to Cruise & Kayak Milford Sound? 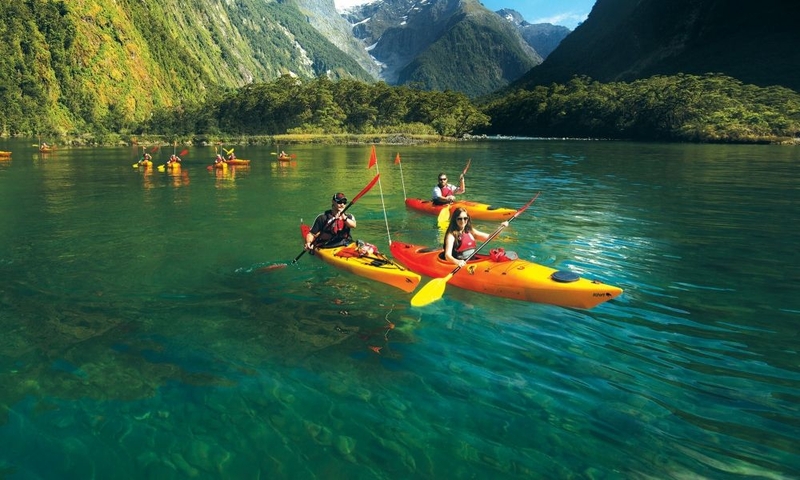 - Winter Special - All departures include FREE picnic lunch. 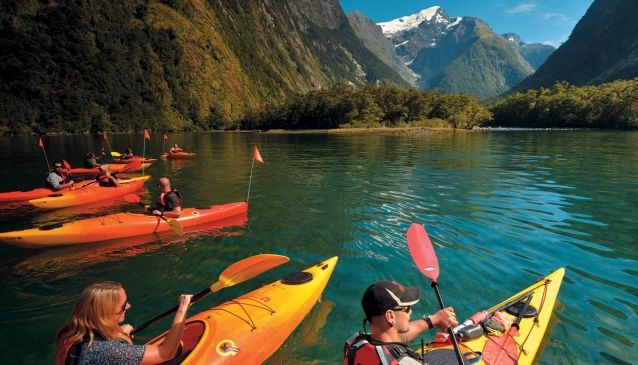 Please visit Southern Discoveries or call 0800 264 536 (NZ only) for bookings and latest price information.